Oh man this Monday is getting the best of me and I have been up only a couple of hours. This weekend was rough. Lots of feelings and emotions and lots of time to think and feel each one of them. Sometimes routine and kids are the best remedy. My agenda for today: laundry, meal plan, grocery shop and get myself together. Not necessarily in that order! Hopefully I can scrape myself off the couch after this coffee. 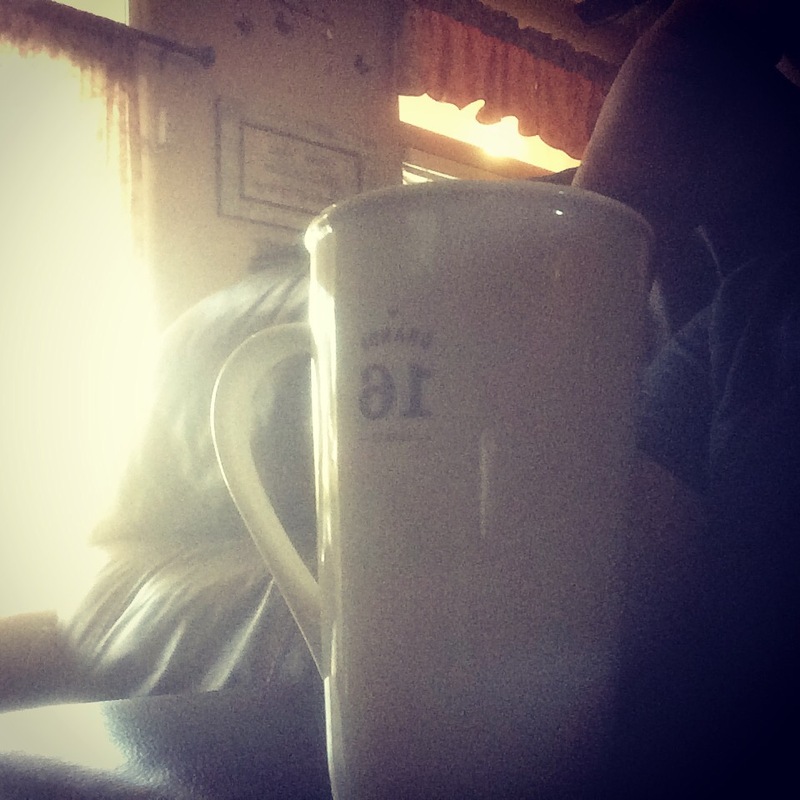 I’m at my parents this morning so I am having some Starbucks Sumatra brewed in a Keurig. It’s funny because when my mom first made the switch to Starbucks coffee full time, brewing at home and work, she would drink Pike Place and sometimes add a little water. I don’t know if she bought the wrong kind or ran out and only had Sumtra but somehow she ended up trying Sumatra. It is an Asia pacific coffee with a strong flavor profile. But it has a low acidity and super clean finish. When I first became a barista it was my favorite coffee. Probably because of the low acidity and how yummy it tasted paired with lemon poppyseed cake! But I digress. My water adding Pike Place loving mom became a fan of dark coffee instantly. Again I think the acidity and finish played a big part in that. When you go from a high acidic Latin American blend to a darker, cleaner, low acidic coffee you often don’t mind the depth in flavor because you don’t have that kick in the face acidity at the end. At least that’s what I have found. So here’s to Monday’s and peeling our lifeless selves off the couch and into reality! Cheers! This entry was posted in Coffee Talk and tagged coffee, coffee talk, coffeeqween, mugshot monday, pike place, starbucks, sumatra. Bookmark the permalink.